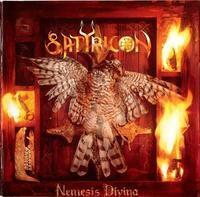 Third full-length from Satyricon. Regarded as one of the best Black Metal album ever! This is a true masterpiece!